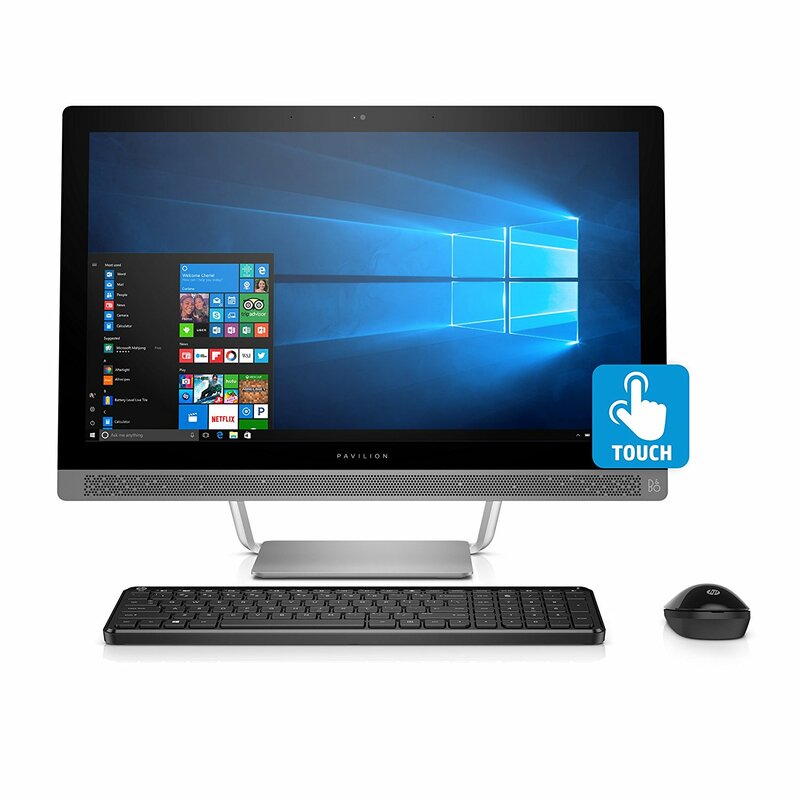 You can handle your works, play games and surf the web accurately and easily with a large 23.3-inch touchscreen display. A full HD 1920 x 1080 resolution combined with IPS technology to create clear details and brilliant visuals from almost every angle. 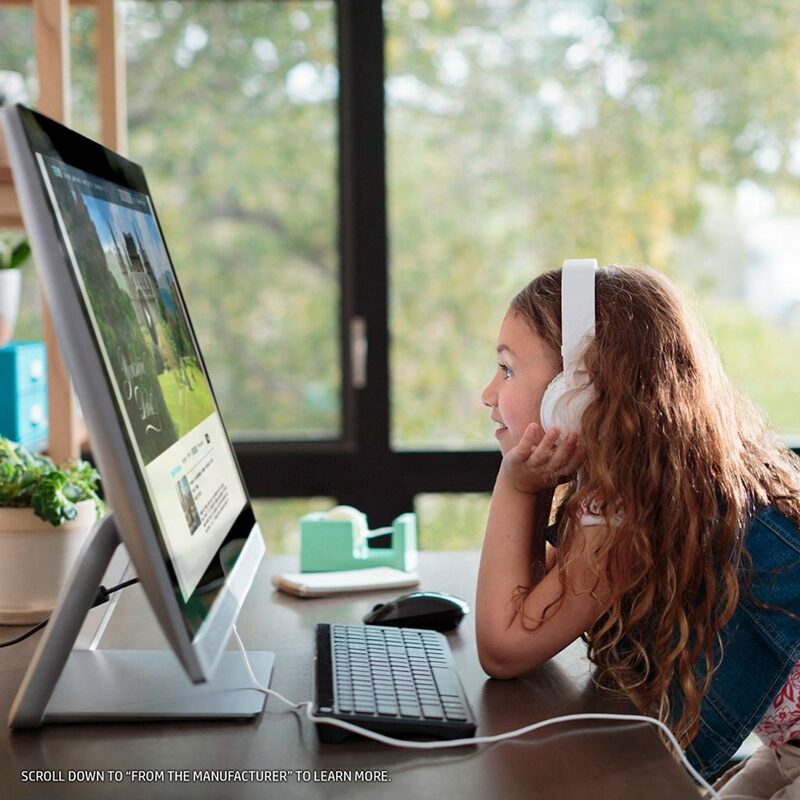 Thanks to a dedicated NVIDIA GeForce 930MX graphics card and 2GB DDR5 of video memory helps the user can handle serious multimedia tasks, stream HD videos, play modern games and watch full HD movies smoothly. 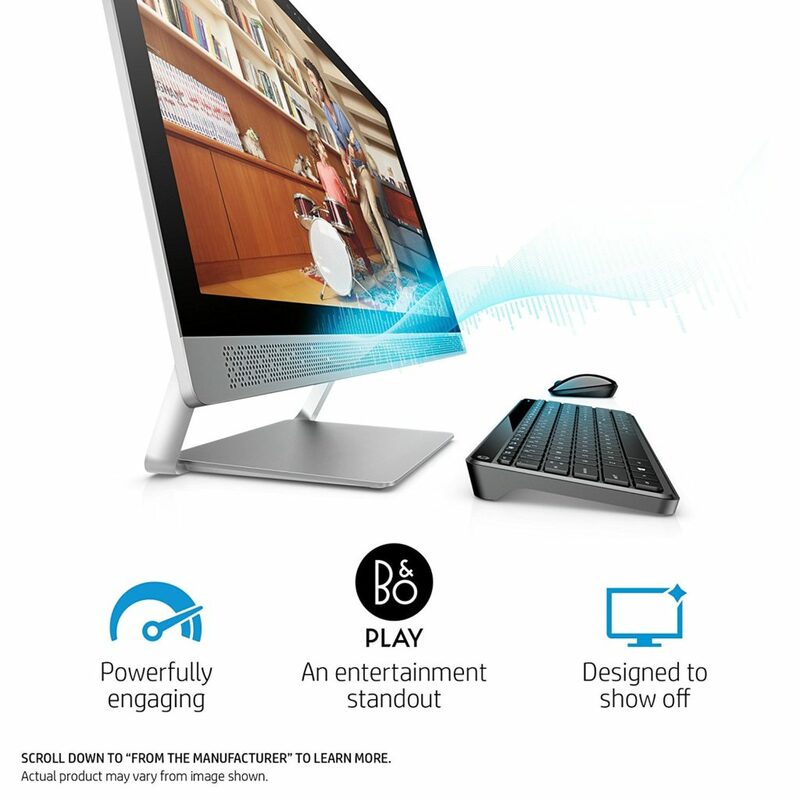 The sound quality on the device is wonderful with dual stereo speakers enhanced by B&O PLAY software, ensuring you’ll get the perfect audio for listening to music and watching movies. 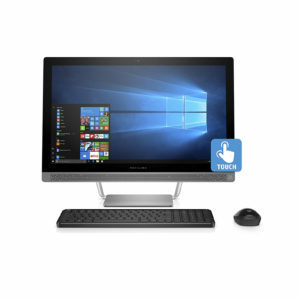 The latest quad-core 2.9GHz Intel Core i7-7700T processor from Kaby Lake architecture and a powerful 8GB of DDR4 memory provides blazing-fast performance and smooth response to tackle any tasks, runs creative software and video-editing apps, launch browser tabs at once and play 1080p digital contents. 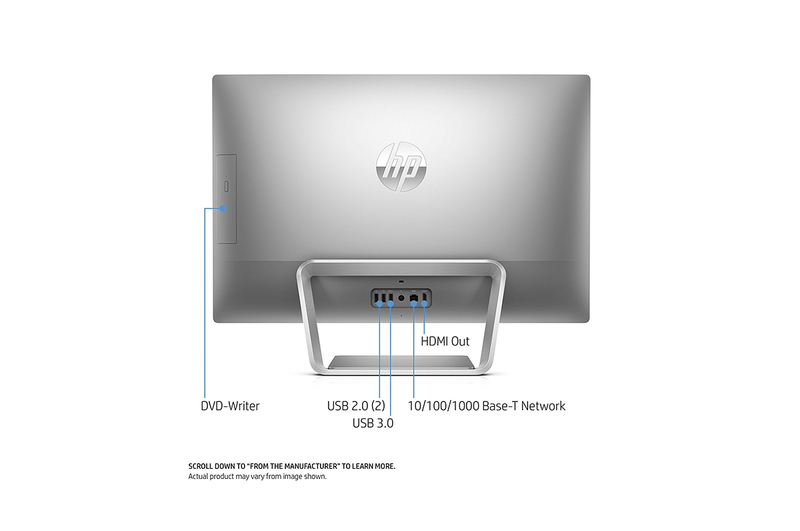 A 1TB 7,200RPM hard drive has a large capacity of storage space for HD movies, digital photos, games, favorite music and all your works. 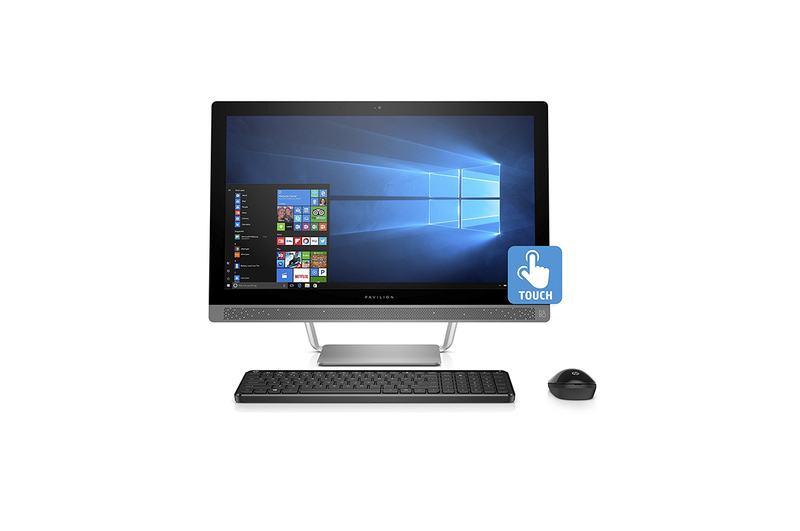 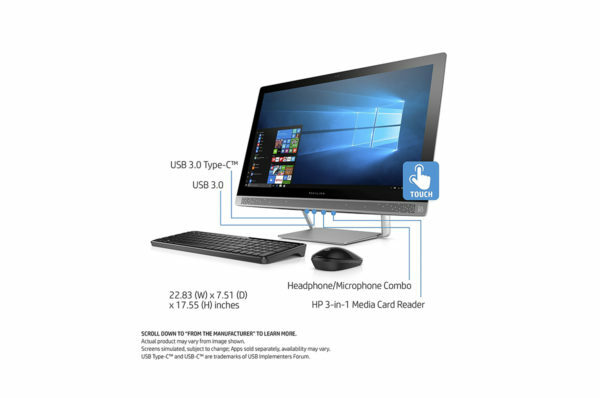 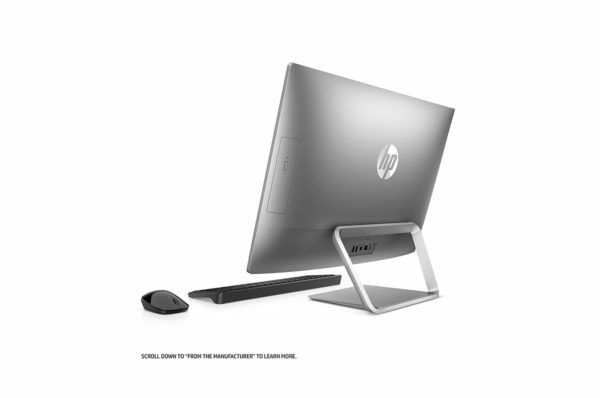 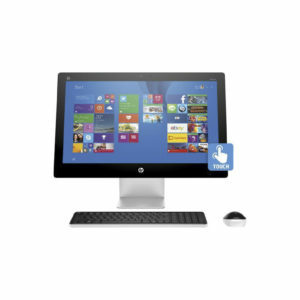 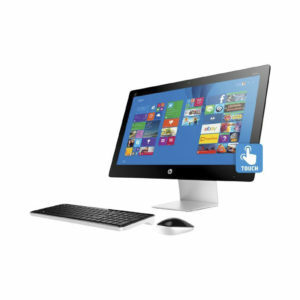 HP Pavilion 24-inch All-in-One Computer-expertscomputer. 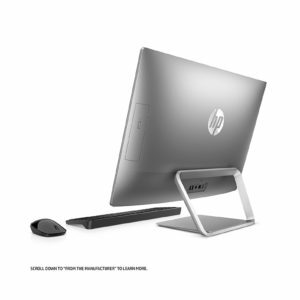 Ports and connectivity options on the HP Z5L77AA#ABA are great and fast. It comes with a new USB 3.0 Type-C port, two USB 2.0 ports, two USB 3.0 ports, SD card reader, lightning-fast AC Wi-Fi plus Bluetooth 4.2 and an Ethernet LAN port.